Does your computer crash often or has it gotten really slow? Does it make funny noises and you don't know what it is? 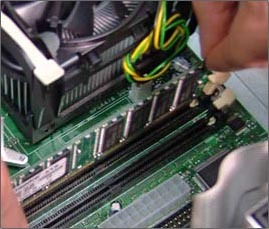 We can do a diagnostic on your system and find a solution to fix the problem. If you have Viruses or Spyware on your system, we can remove them and prevent them in the future. If you system doesn't even boot to its original state, we can help.